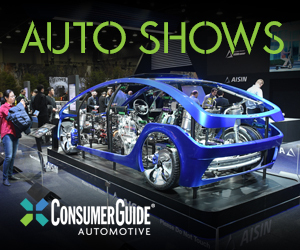 Mazda unveiled its redesigned 2016 CX-9 three-row crossover SUV at the 2015 Los Angeles Auto Show. The new CX-9 is 1.2 inches shorter than its predecessor but rides a wheelbase that’s 2.2 inches longer, which aids both legroom and rear-seat entry and exit. The CX-9’s styling follows Mazda’s “KODO—Soul of Motion” motif, and the look dovetails nicely with the CX-9’s smaller CX-5 sibling. A new turbocharged SKYACTIV-G 2.5T 4-cylinder paired with a six-speed automatic transmission will be the 2016’s CX-9’s sole powertrain; it’s rated at 250 horsepower on premium gasoline and 227 hp on regular gas. As before, the CX-9 is offered with front-wheel drive or all-wheel drive. Specific fuel-economy numbers weren’t available, but Mazda estimates that the SKYACTIV engine will achieve fuel-economy numbers that are 20 percent better than the previous V6 engine. This would put the CX-9 at around 22 mpg combined—that’s among the best in the midsize-SUV class. 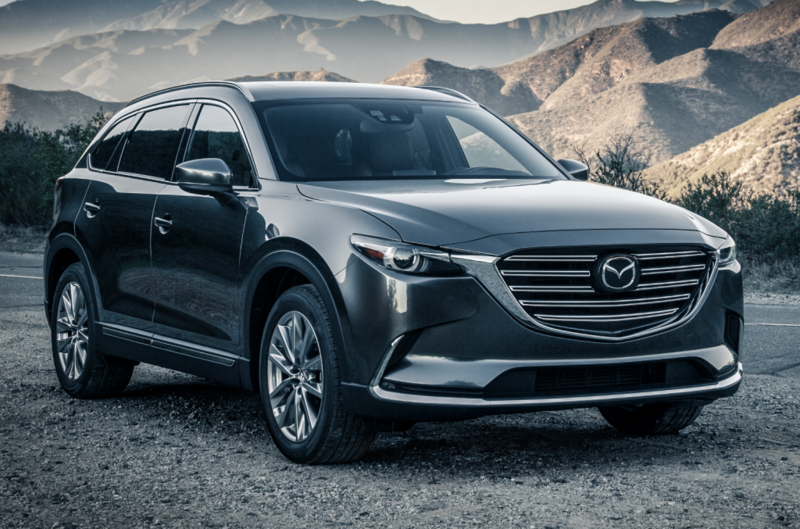 The CX-9 will offer Mazda’s i-ACTIVSENSE suite of safety features, which includes blind-spot monitoring, adaptive cruise control, lane-keep assist with lane-departure warning, auto-dimming high-beam headlamps, forward collision warning, and automatic braking systems. The 2016 Mazda CX-9 is set to go on sale in spring 2016. 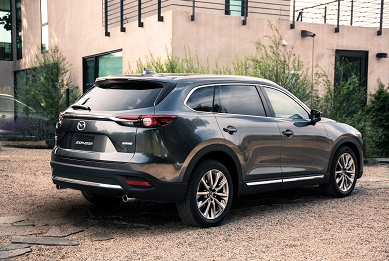 The first-generation CX-9 debuted as a 2007 model, and was long overdue for a redesign. The second-generation model looks incredibly promising, and judging by Mazda’s recent track record of outstanding new vehicles (the Mazda 3, Mazda 6, Mazda CX-5, and Mazda MX-5 Miata are all 2016 Consumer Guide Best Buy winners), the new CX-9 could very well be another home run. Written by: Damon Bell on November 18, 2015.on March 22, 2019.